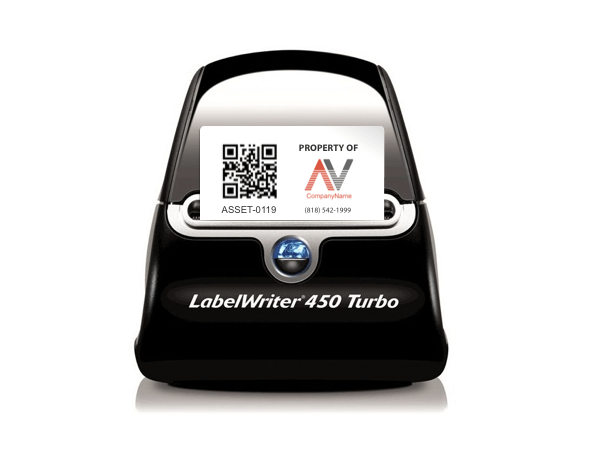 Asset labels help you take control of your company’s AV equipment. 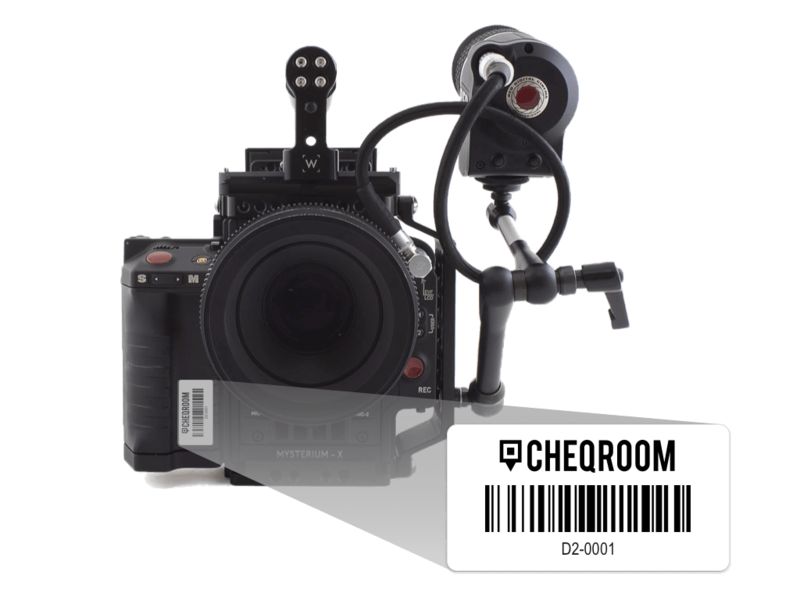 Improve asset tracking with CHEQROOM’s labels or your own and always stay ahead of the curve! 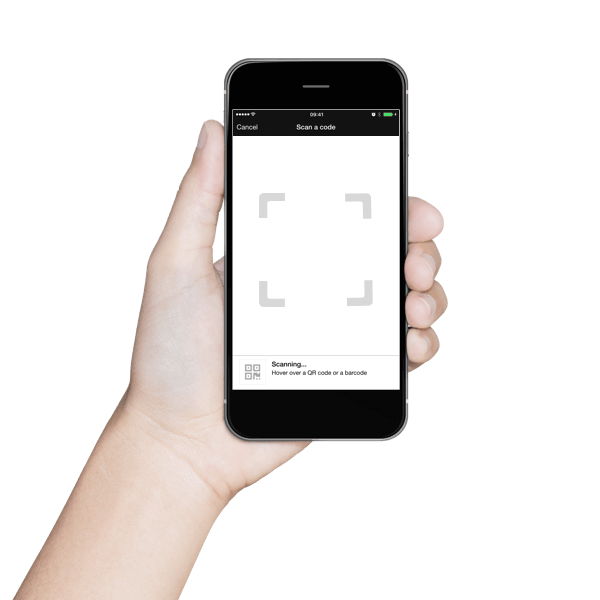 Track expensive assets with an external scanner or your smartphone and easily pinpoint the location of your assets. 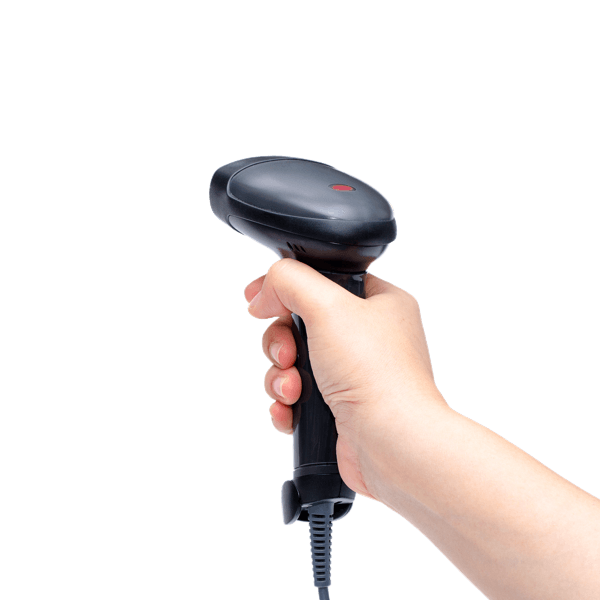 Use your existing barcodes or choose from a variety of shapes and sizes of high-quality asset labels from our Store. 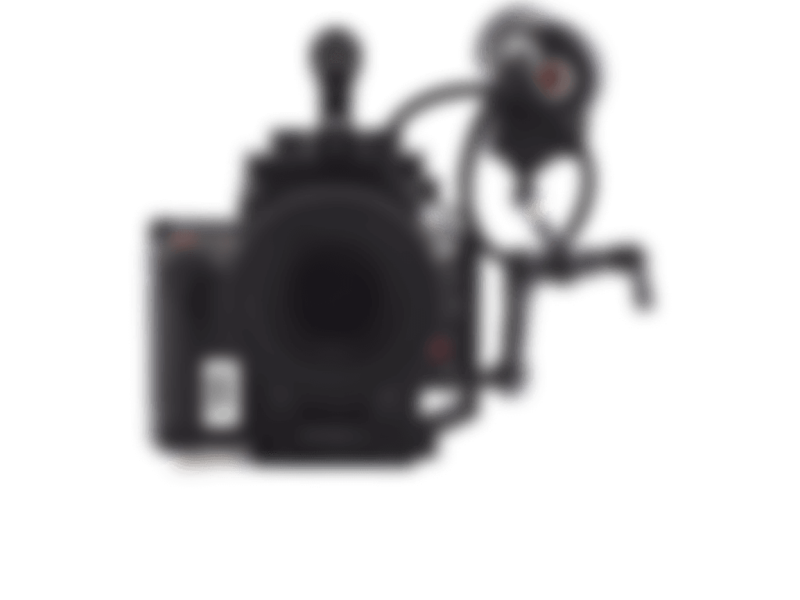 Use CHEQROOM to create your own asset labels to meet the equipment and application requirements of your business. 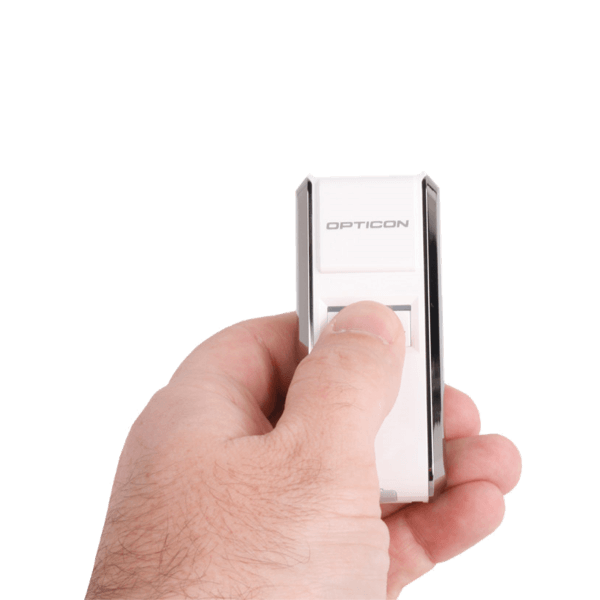 Print them on a Dymo LabelWriter, Zebra printer or on plain Avery-style labelsheets.